Reggae recording artist Singing Melody will travel to London this weekend for a three week promotional tour of Europe ahead of his still untitled upcoming solo album due out on November 11, 2011. 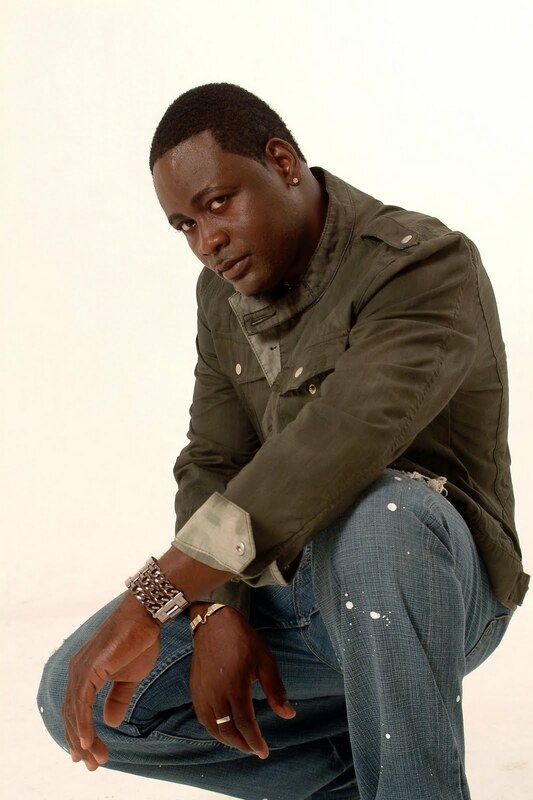 Melody who has performed in Europe several times before will spend three days in England, headlining a live concert at the West Norwood Banquet Hall in London on Saturday after which he is scheduled to appear on several radio shows and will also participate in a documentary film called "The History Of Reggae" on the remaining days. From London Melody will head to Rome in Italy where he will again connect with media outlets about his current and upcoming plans for the album. The next major stop of his tour will take place in Israel where Melody plans to partake in the "Christian Tour Of Israel" which provides foreign tourist the opportunity to visit biblical locations such as Jerusalem, Galilee and Nazareth. This once in a lifetime spiritual journey is shared by millions of people each year. Fitting in a few rest days with visits to Turkey and Greece Melody will wrap the tour in late June and will return home to complete work on his 6th official album on July 5th but not before taking the stage on July 2nd at Nazareth Hall in Brooklyn New York with his group members L.U.S.T. for the "Reggae Flavors" concert.